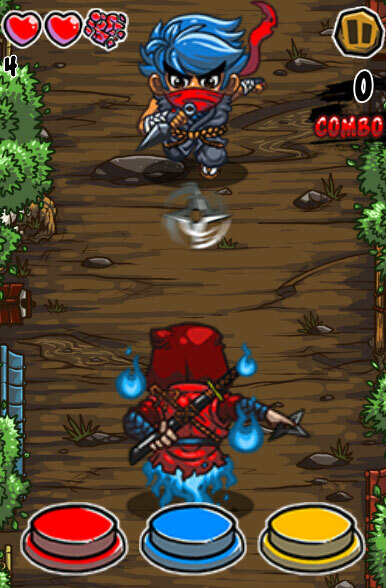 Ninja kira - an extremly attractive game online appeared at Gamevui. Joining this game you will be in companion with the guy Ninja take secret activities and your duty is breaking into the barrack and kill all of enemies you meet. Be careful because the number of enemy is very big and they are very aggressive. 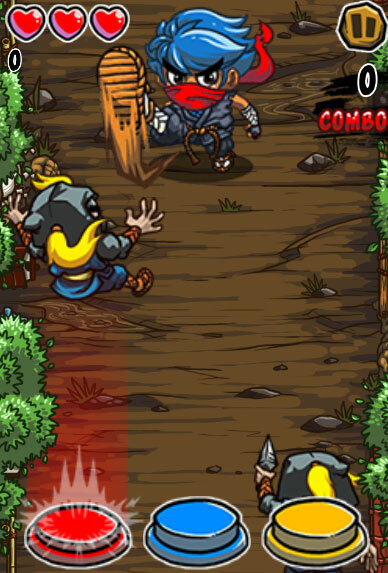 Use or to attack, if you play on your mobile phone, use . To kill the leader of the enemy, you need to act exactly. Game Ninja kira played 183.596 times.